How much is Carson Daly Worth? Carson Daly net worth and salary: Carson Daly is a California-born TV host who has a net worth of $40 million dollars. A television host and former MTV VJ, Carson Daly has hosted his own talk show "Last Call with Carson Daly" since 2002. 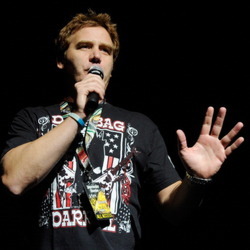 He has also hosted multiple television specials and is currently a disc jockey for AMP radio in California. 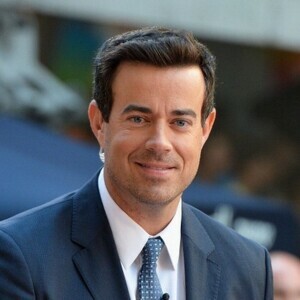 Carson Daly was born in Santa Monica, California and was attending Loyola Marymount University in Los Angeles, when he began working as Jimmy Kimmel's intern and as a DJ. 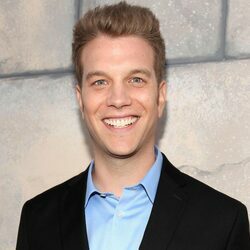 He subsequently dropped out of college, and his work at the radio station led to his job as host of "Total Request Live" on MTV. He hosted the show from 1998 to 2002, and then became the host of his own late night show, "Last Call with Carson Daly". 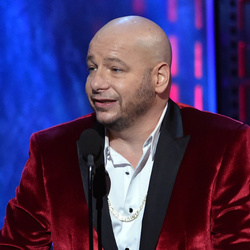 The show was recently renewed for its 15th season on air. He also hosts the singing competition show, "The Voice". 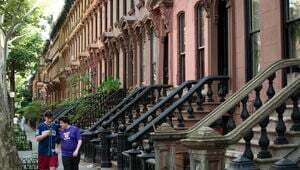 He is a co-founder of the company 456 Enterprise and Entertainment, which produces a series of popular compilation albums and his annual New Year's Special. When not hosting, he has also guest starred on various television shows, including "My Name is Earl" and "The Dave Chappelle Show". What is Carson Daly's salary for hosting The Voice? $5 million per year. He earns another $5 million per year from his duties on The Today Show for a total annual NBC salary of $10 million. Real Estate: In 2013, Carson spent $6.5 million to buy a large home on New York's Long Island. He also owns a large property in Santa Monica, California that includes the house next door. Carson reportedly combined the backyards of these two homes to create a large lawn and pool area, though the appear to be two separate houses from the street. In total Carson owns at least $20 million worth of real estate.